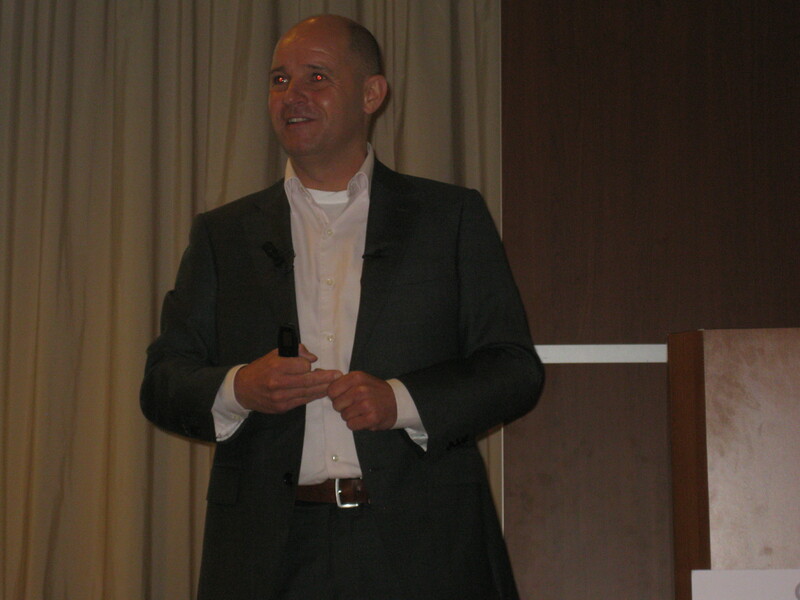 This session was presented by Robin Kuepers, Boardmember of Directors at SNIA & Storage Marketing Director at DELL. Is a fact, it’s all around us, and I will not elaborate on that. Software Defined Storage (SDS) has all the potential to become the next CIO agenda topic, it is related to Software Defined Networking and Software Defined Datacenter. What is SDS? The answer depends on who you ask, there are different explanations given by each different vendor. 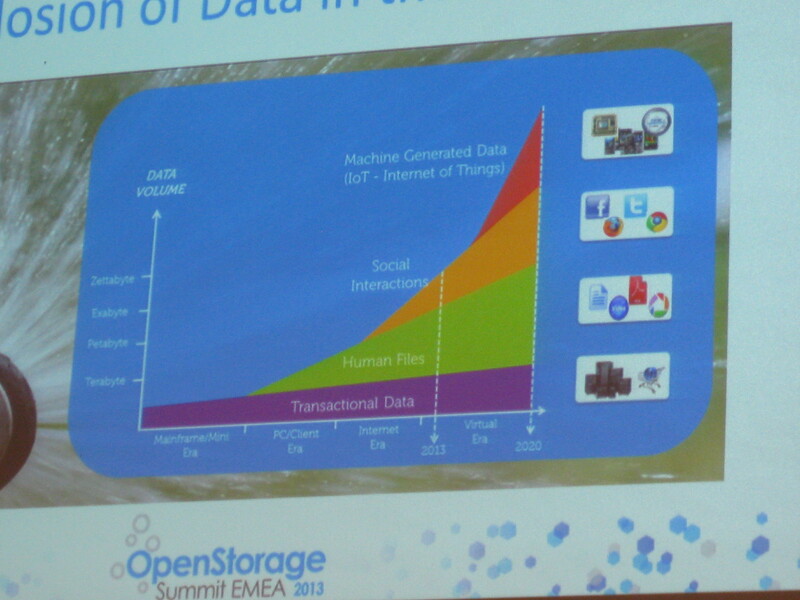 But SDS can help out with data explosion, it also can reduce CAPEX, but there seems to be discussion about OPEX savings. The ultimate goal is to turn arrays into APPS. 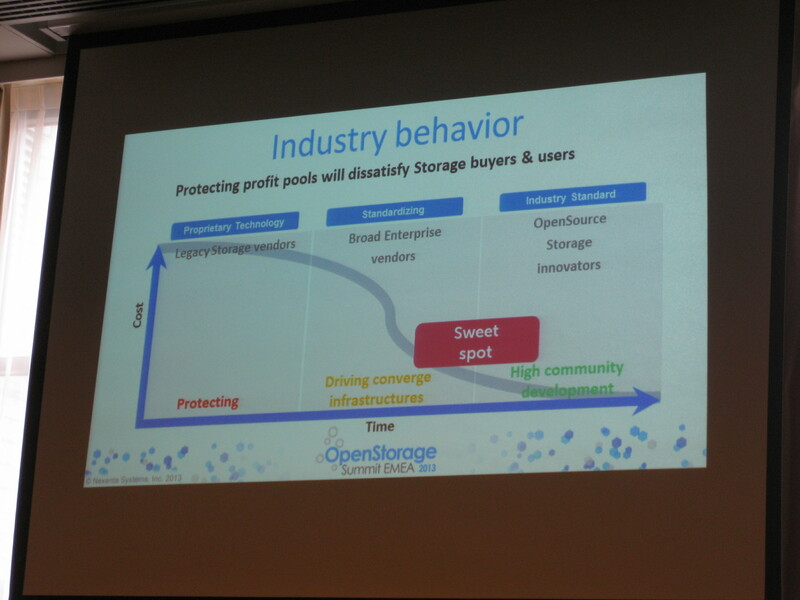 The sweet spot is between standardizing and industry standard. 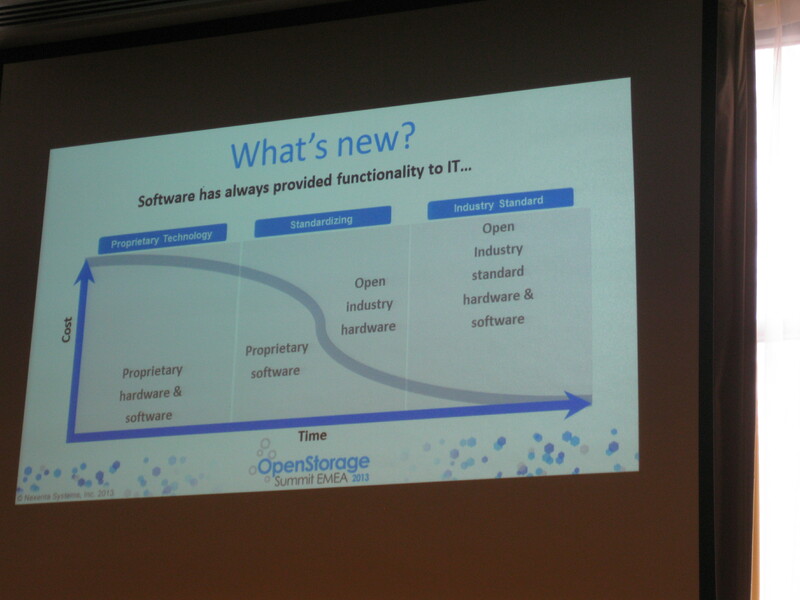 The software defined storage is mainly focussed on cold/static data. SDS will be affordable and scalable.